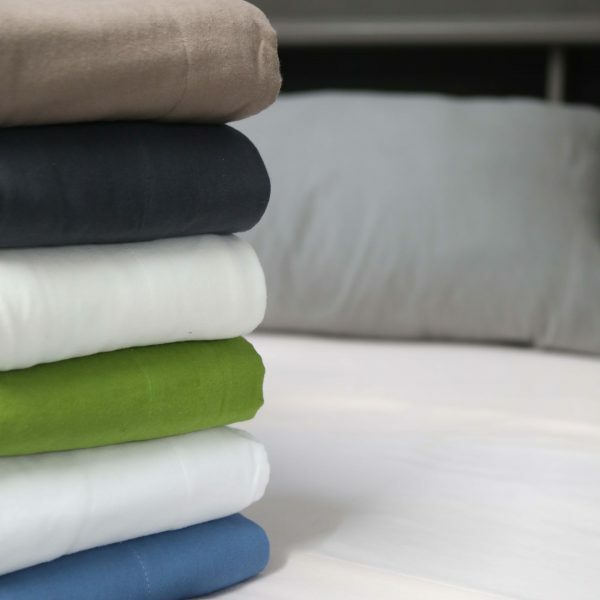 For a reliable value and a trusty solution, choose the poly-cotton 200 thread offered in a range of various colors, little ironing and affordable prices. 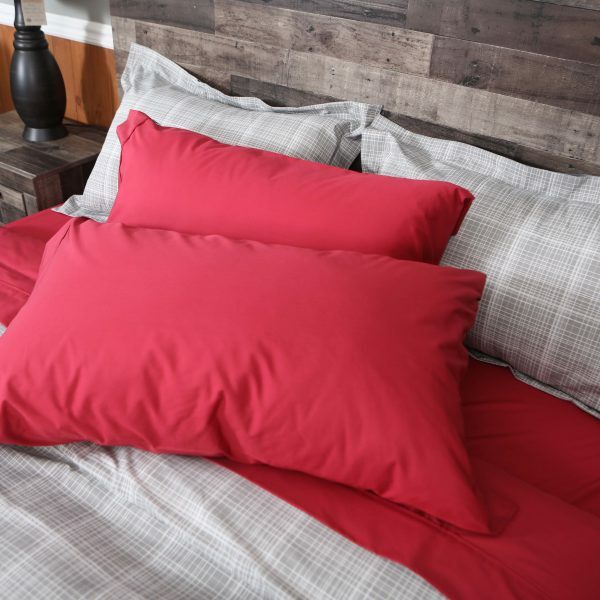 100% combed cotton flanel offers a soft and soothing comfort. Flanel will keep your warm during cooler nights. 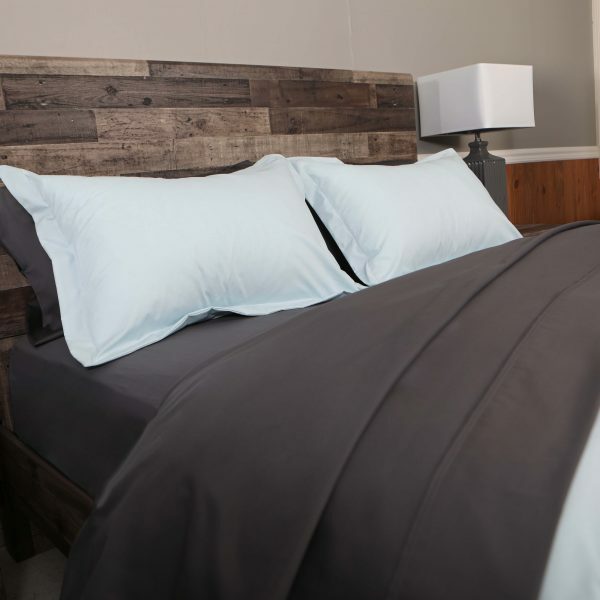 Soft to the touch, absorbent and resistant, this top quality sheet has a silky and lustrous feel from its 330 thread count weave. This natural fiber fabric will charm environmentally conscious consumers. Bamboo fiber has natural and antibacterial properties. Soft to the touch, durable and insulating, the Bamboo cloth will adapt to the temperatures according to the seasons, in addition to offering a softness comparable to cashmere.